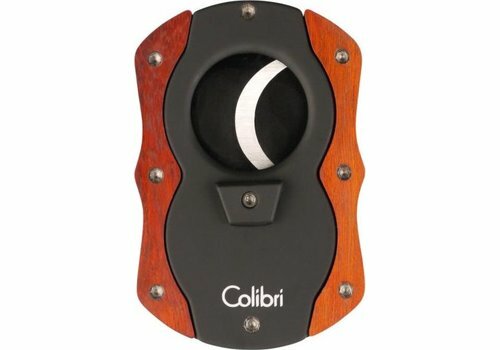 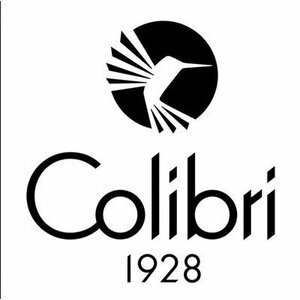 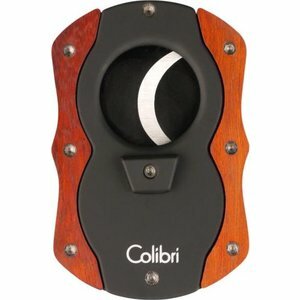 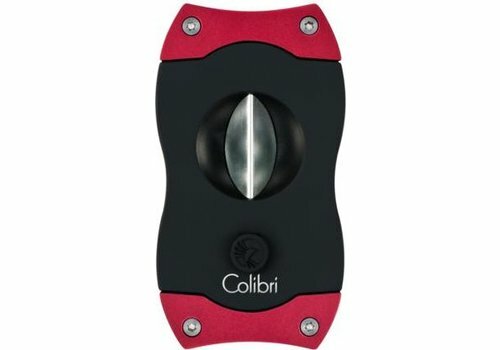 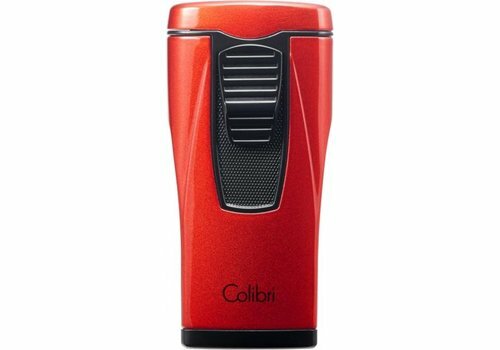 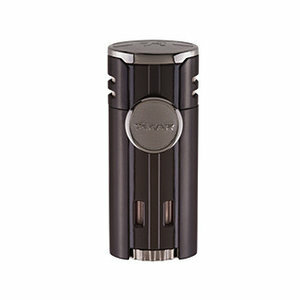 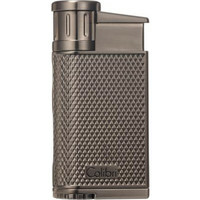 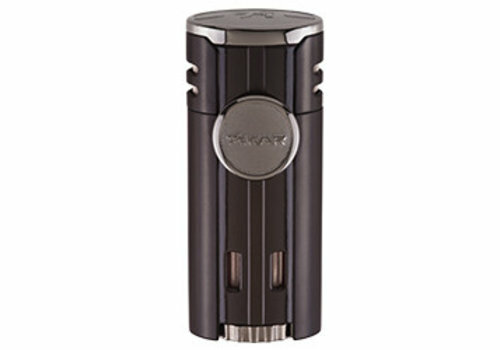 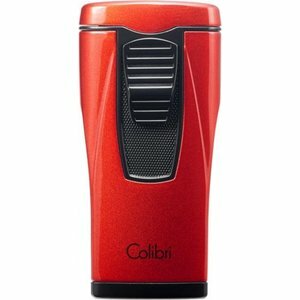 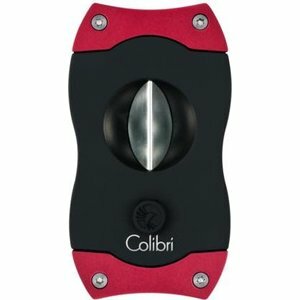 This unique lighter underlines the authenticity of the Colibri brand in design and functionality. 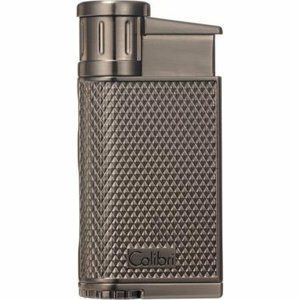 This unique lighter underlines the authenticity of the Colibri brand in design and functionality. 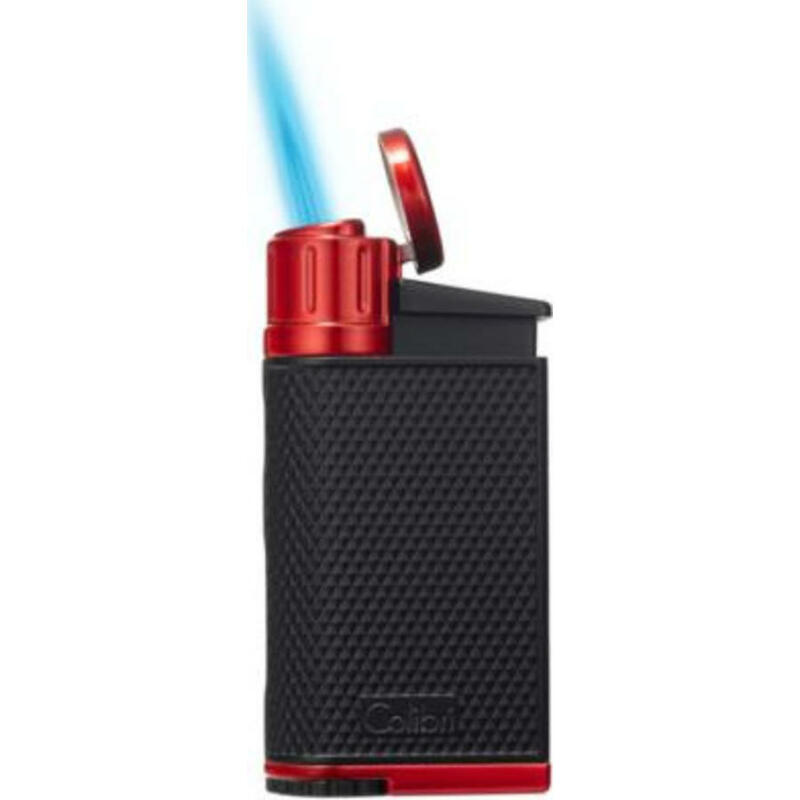 It features a wind resistant, tilted single-jet flame, an easy-to-read gas level indicator (bluish contrast) and an extra large tank. 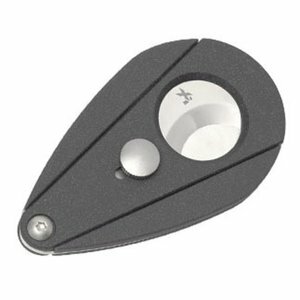 Due to its grippy surface in Pachmayr optics, it fits comfortably in the hand during use. 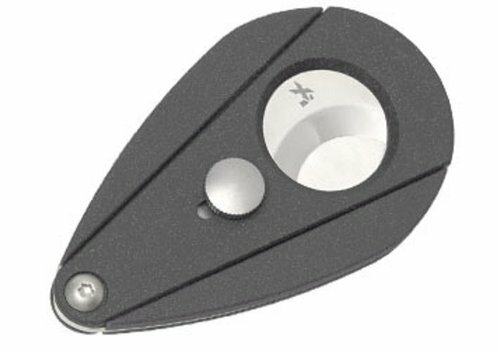 Thanks to the large dial, the flame can be adjusted easily.